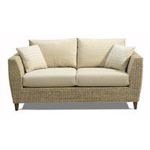 With spring kicking off giving us a promising sunny start to the year, we are gearing up to offer some exclusive deals in our spring sales. 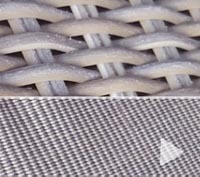 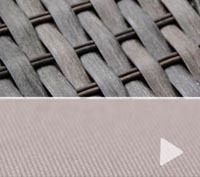 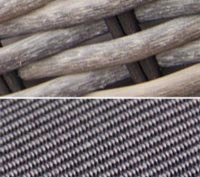 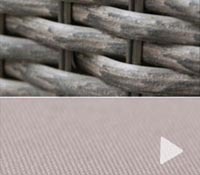 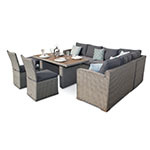 Our Garden Furniture Sale offers you the chance to grab a brand spanking new Rattan Garden Furniture Set at exclusive prices. 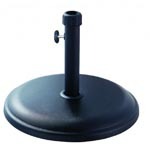 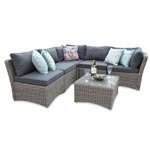 Nowhere else will you get our quality products at such a fantastic price. 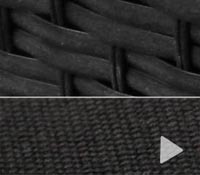 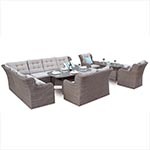 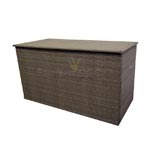 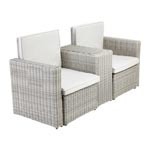 Not only do we have the normal Mixed Brown Rattan Furniture Sets, but we are also introducing our ever popular Black Rattan Furniture sets and our new Natural Rattan Furniture Sets. 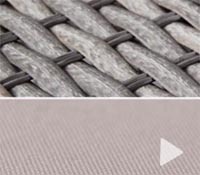 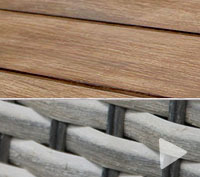 This year is already looking like it is going to be big on the Natural Looking Garden Furniture Sets and this is where we stand out from the crowd and give the people what they want. 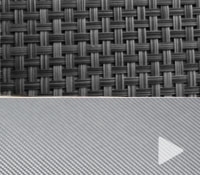 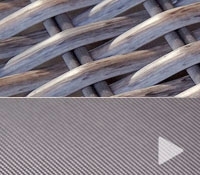 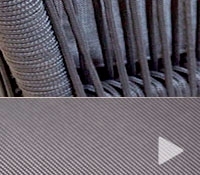 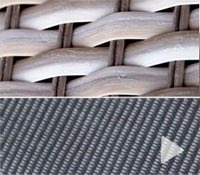 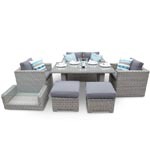 Our Garden Furniture from DECOalfresco is pushing the boundaries and offering full Aluminium Frames and PE Rattan which is the best combination that can be had to keep your furniture looking its best throughout all of our weather conditions that we have and the Aluminium Frames ensure that there will be no rust to ruin your patio area. 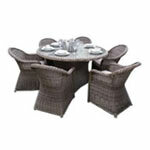 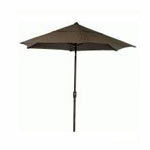 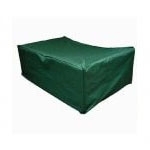 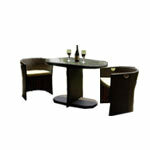 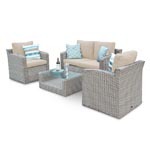 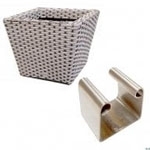 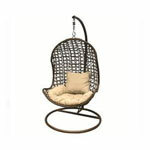 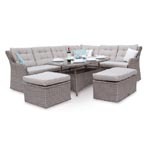 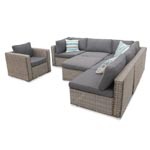 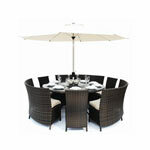 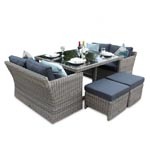 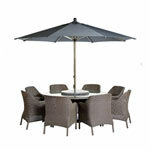 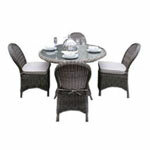 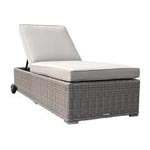 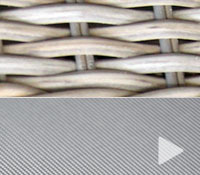 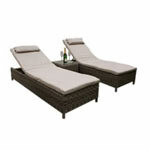 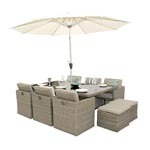 Check out our Garden Furniture Sale to grab yourself an excellent Garden Furniture Set.